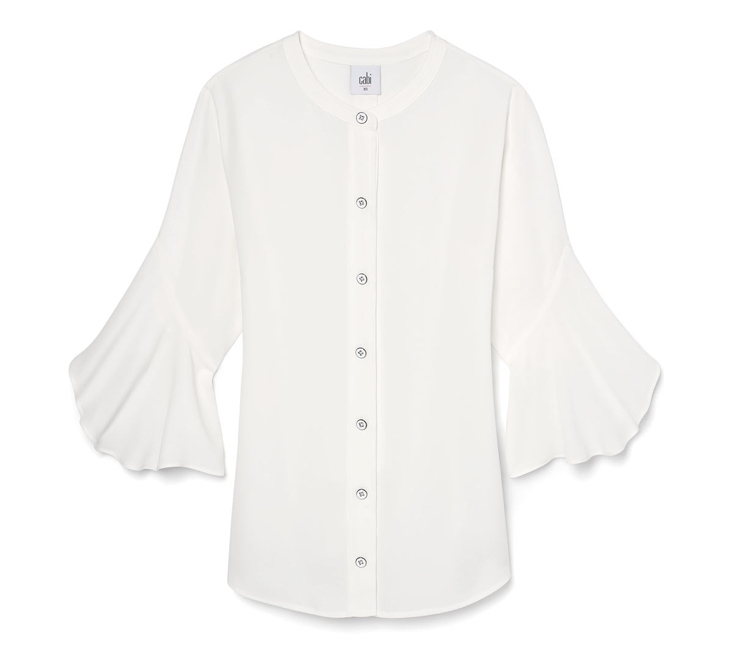 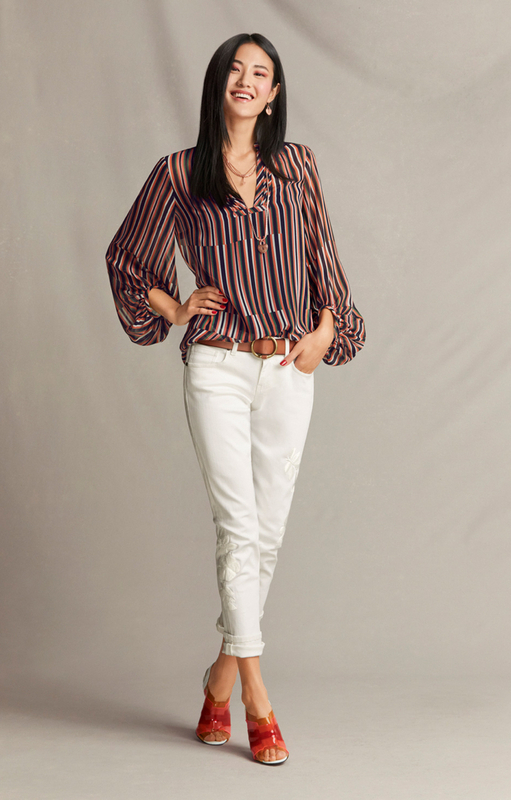 Skirts, tailored trousers, and flattering tops to take your office look to the next level. 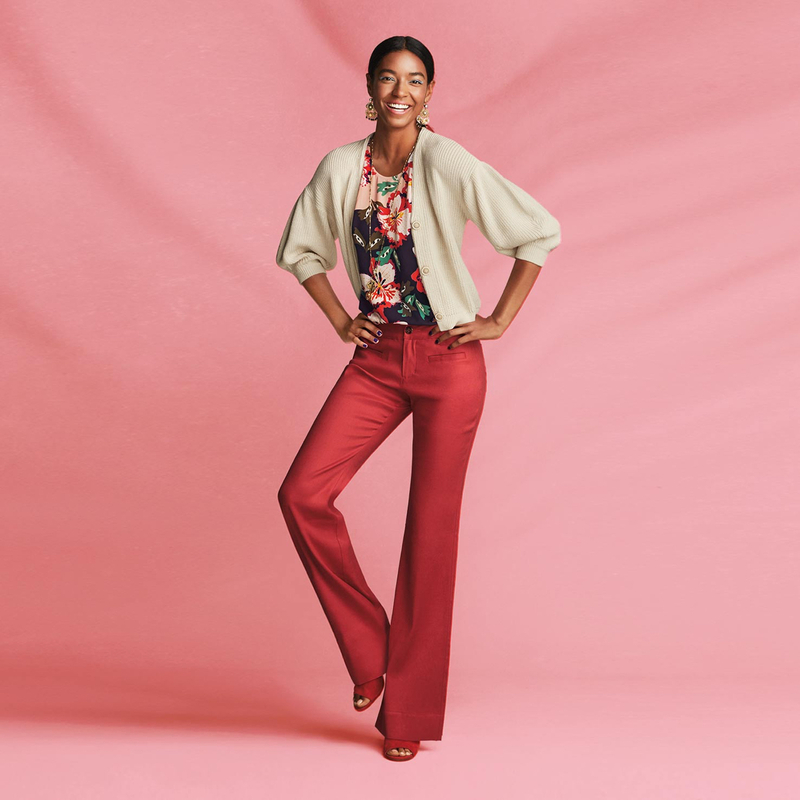 Explore our top picks in women’s work outfits. 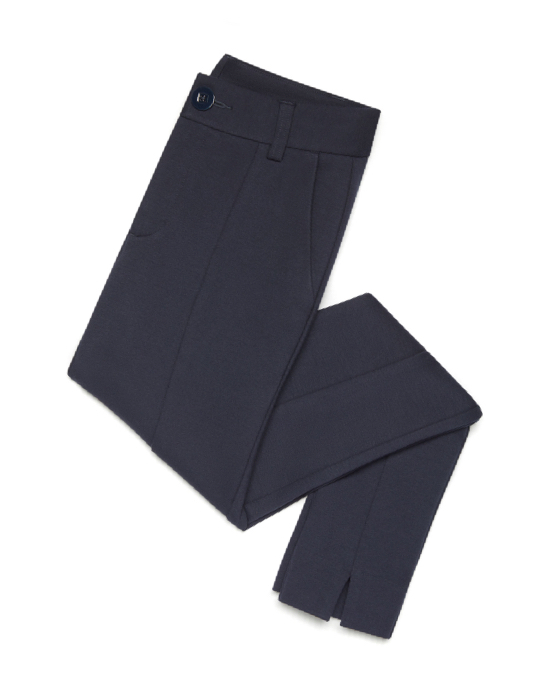 NEW SLIM FIT IN sleek ponte.